Hot off the press: Evan Thomas’s quasi-authorized biography of former Supreme Court Justice Sandra Day O’Connor. Nominated in 1981 by President Reagan, O’Connor was the first woman to serve on the U.S. Supreme Court. She retired in 2006 to care for her ailing husband. Thomas was granted access to O’Connor’s personal papers as well as her husband’s diaries for the two decades preceding his Alzheimer’s diagnosis. Thomas also interviewed O’Connor, many of her friends, and, with her encouragement and support, seven court justices and 94 of her 108 former law clerks. 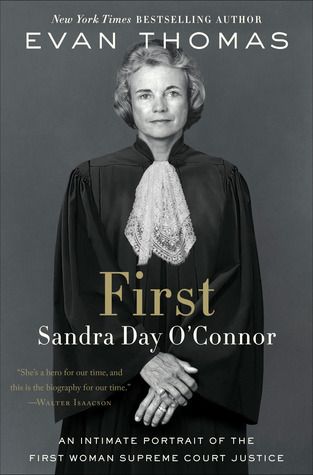 “First: Sandra Day O’Connor” promises to be a fascinating and insightful review of a fabulously interesting and compelling public figure. 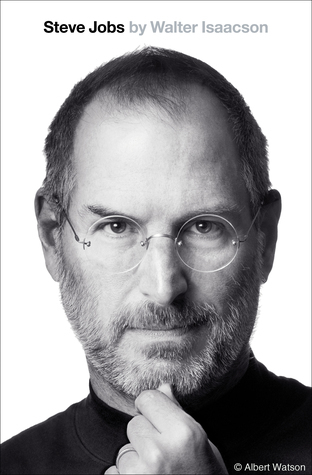 If you have a chance to read this biography before I can get to it please let me know what you think! “The intimate, inspiring, and authoritative biography of Sandra Day O’Connor, America’s first female Supreme Court justice, drawing on exclusive interviews and first-time access to Justice O’Connor’s archives—by the New York Times bestselling author Evan Thomas.